When the fifa world is just a few days left to kick off, the statisticians has done the prediction on winners of the upcoming Russian world cup. 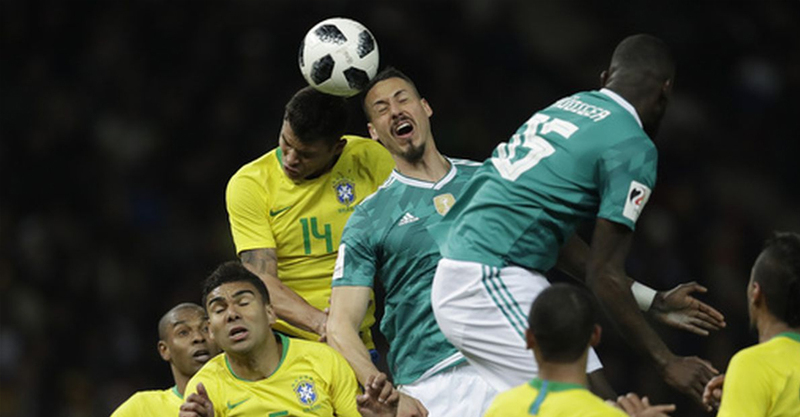 “The most likely final with a probability of 5.5 percent is also a match between these two teams, giving Brazil the chance to make up for the dramatic semi-final of 2014,” explains Prof. Achim Zeileis from the Department of Statistics at the University of Innsbruck. However, if it comes to this final, it is completely open how it will turn out: Brazil’s probability of winning the final against Germany is just 50.6 percent. The model allows the simulation of probabilities for the final game, as the statisticians repeatedly play through the entire tournament millions of times, from the group phase to quarter-final and semi-final matches until the final – playing through every conceivable match pairing. Behind the two top favourites Germany and Brazil there are two other teams with very good chances: Spain (12.5 percent) and France (12.1 percent). The most likely semi-final pairings are therefore Brazil vs. France (9.4 percent) and Germany vs. Spain (9.2 percent), with Brazil and Germany somewhat more likely to be the winners. The bookmakers’ odds see the host country Russia as the twelfth-best team overall: The probability that Russia will reach the quarter-finals is still 28.9 percent, but this probability is reduced to 2.1 percent for winning the tournament.